We celebrate the life and legacy of Dr. Martin Luther King Jr. ! This week began with a celebration of acknowledging Dr. Kings birth. This Monday marks the National celebration of Dr. Kings birth. 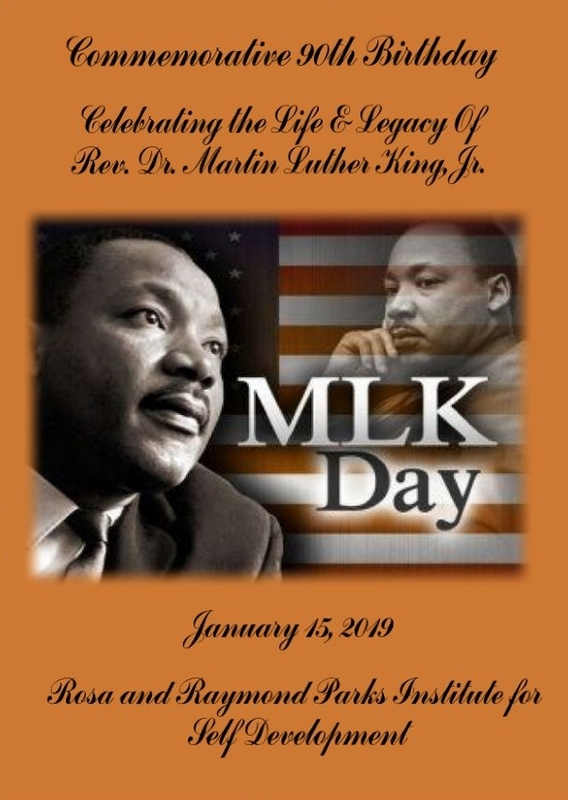 From the Rosa and Raymond Parks Institute of Self-development we commemorate you too!